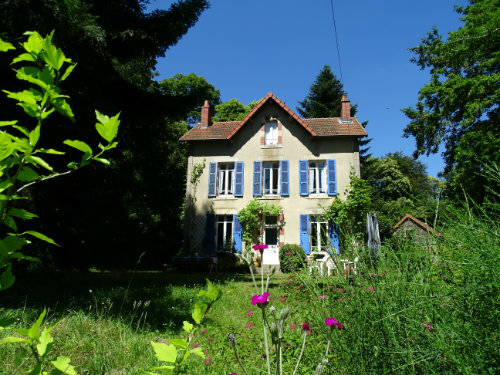 "Detached holiday cottage from 1870 surrounded by woods and meadows situated on the grounds of Château la Perche. 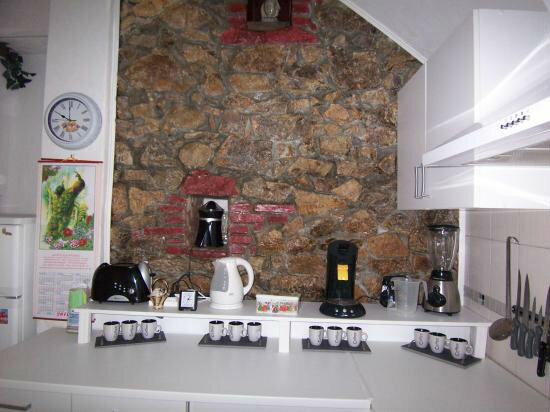 The property comprises a living room, separate kitchen and 3 bedrooms. 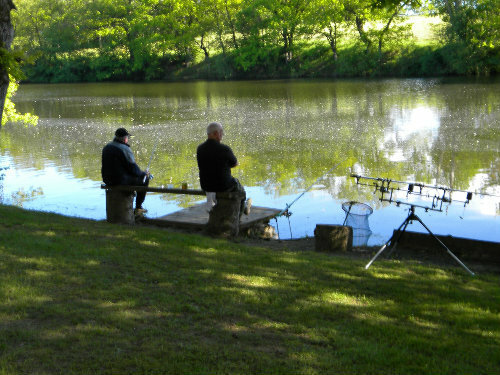 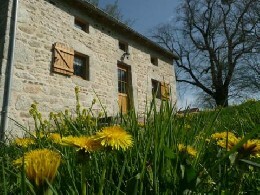 Come, enjoy and discover the Auvergne." 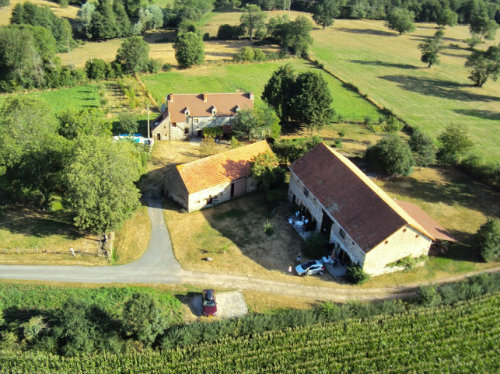 "Located 375 km south of Paris & 20 km from the town of Montlucon in Central South of France (Auvergne) Fully renovated detached country house with private pool. 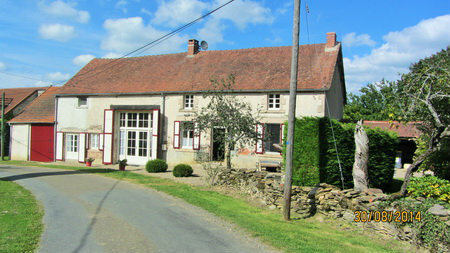 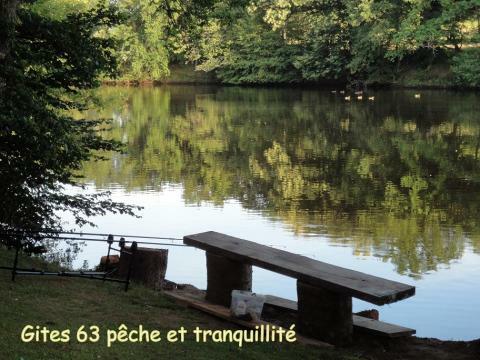 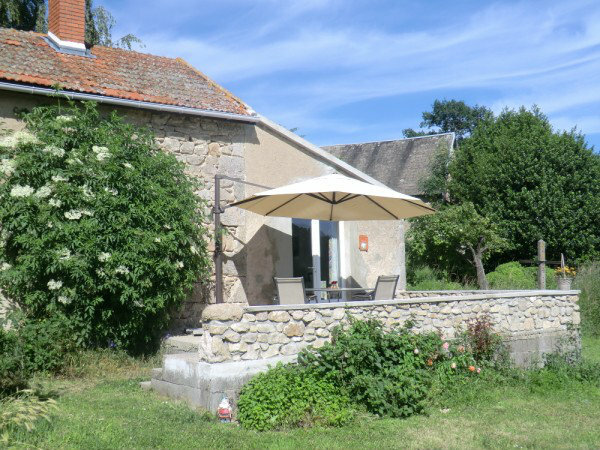 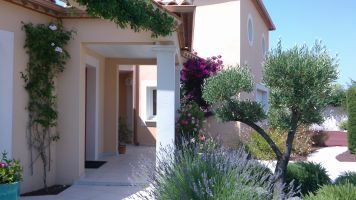 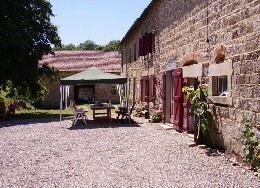 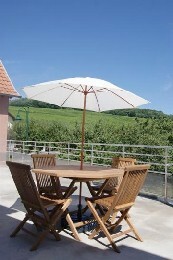 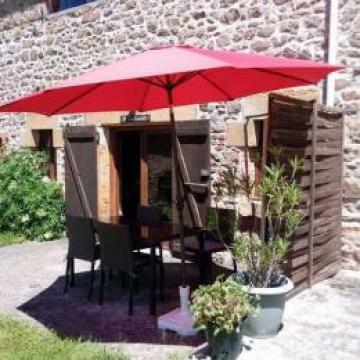 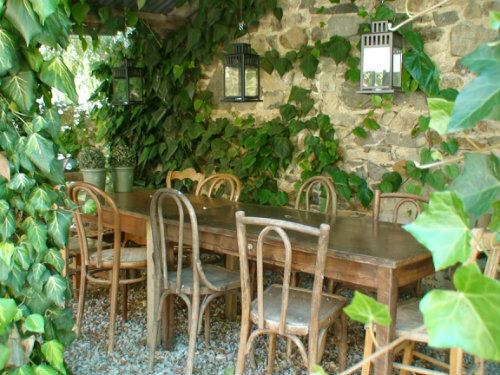 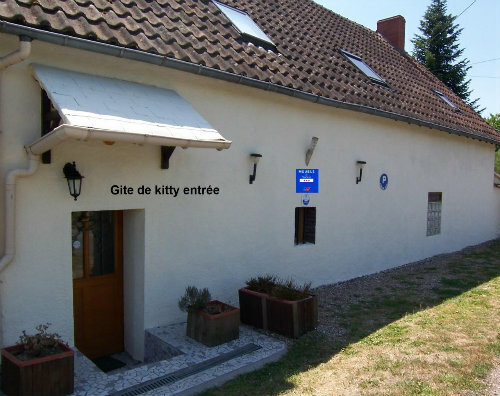 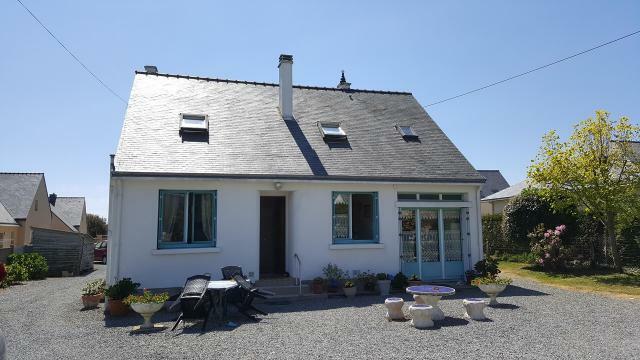 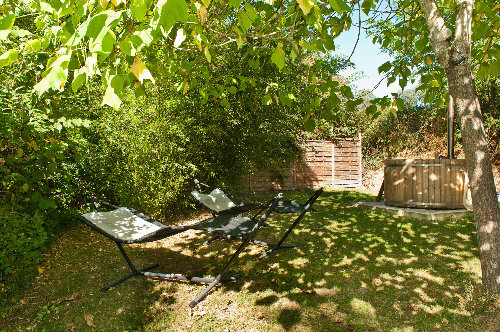 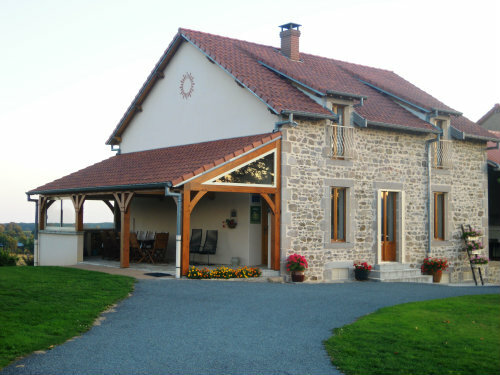 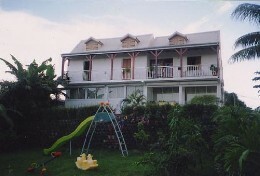 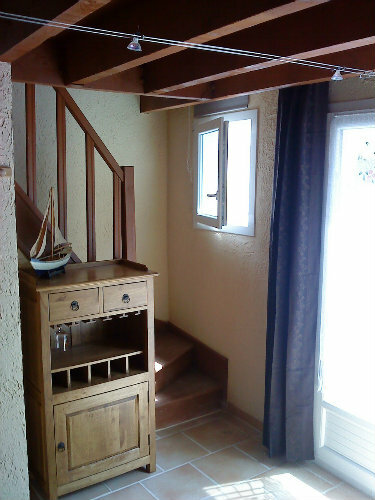 This charming home invites you to relax & discover the Auvergne." 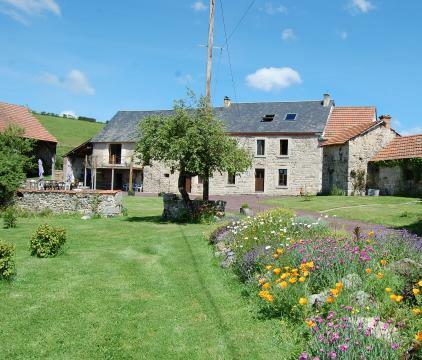 "Charvillat is a partly renovated original farm in the Auvergne district dated from 1860 on a 6600 m² estate,extremely private and peaceful. 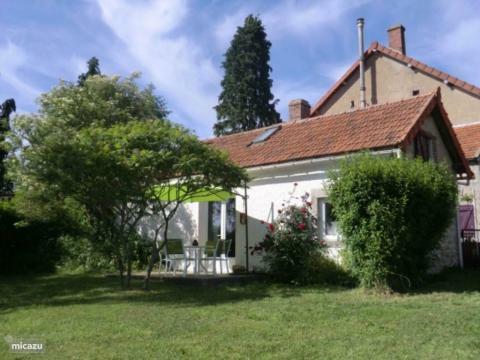 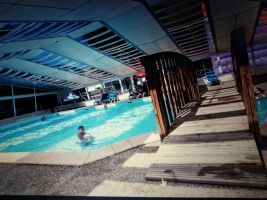 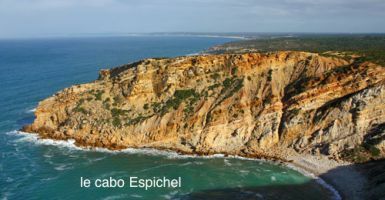 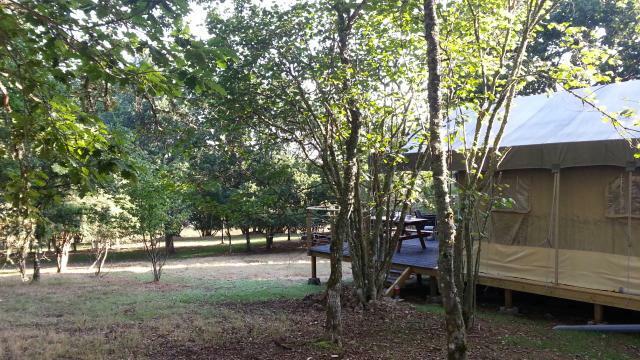 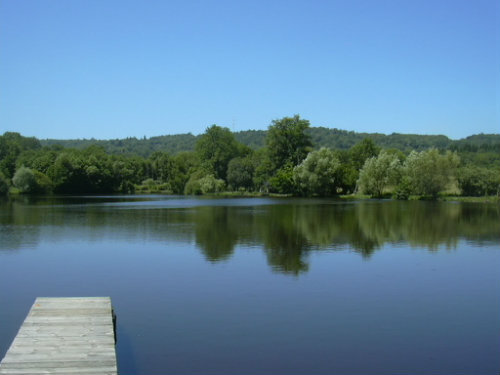 It is situated on the border of the district (hameau) Charvillat at a distince of 3 km fro..."